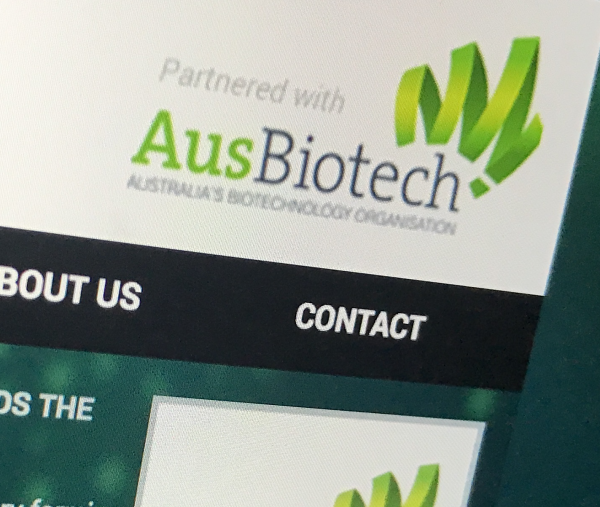 AusBiotech is inviting session proposals for AusMedtech 2019, to be held 14 – 15 May next year. AusBiotech invites proposals for presentations, panels, workshops and technology showcases. This is your opportunity to have a say and lead discussions, bringing new and diverse topics to the forefront of the medtech industry. Ideas submitted should be thought-provoking and encourage discussion on topics that matter to medtech locally and abroad. AusMedtech 2019 is a cross-disciplinary industry conference covering developments in the medtech industry rather than a scientific conference. Applications close 30 November 2018. Click here to apply now. Save the dates for AusMedtech 2019, which will also feature a dedicated exhibition area to provide organisations with an opportunity to physically promote products and services in a professionally presented and marketed exhibition display area. Networking opportunities are abundant with designated networking events across three days including the welcome reception, conference dinner and closing reception. The floorplan offers exhibitors a range of options suiting all budgets, ranging from $3,500 to $17,000. See the AusMedtech website for more information.